Arrive, come in and feel at home from the first moment – in our spacious and lovingly decorated comfort rooms which offer a very homey atmosphere. Every morning we spoil you with a rich breakfast buffet comprising everything you need for a wonderful start into an exciting day. Our homey common room is just perfect for a nice get-together with family and friends in the afternoon or evening. 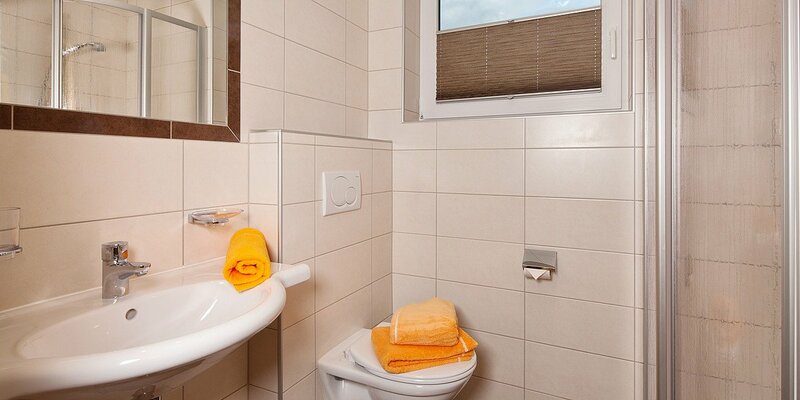 Amenities: Shower/WC, hairdryer, towel heater, flat-screen TV, telephone, WiFi, room safe and balcony.